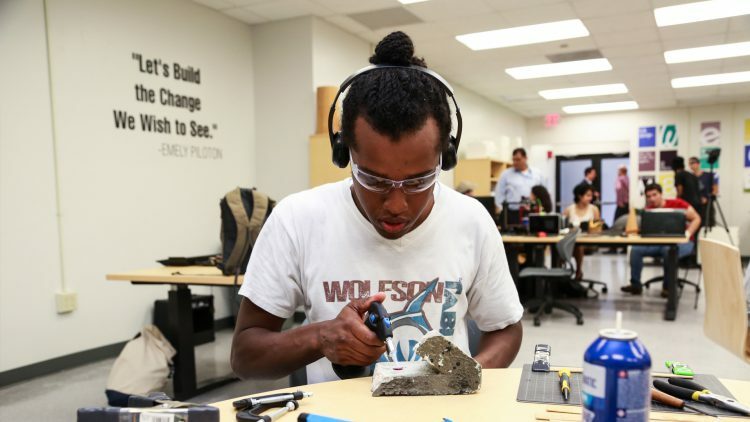 MDC’s Makers Lab at Wolfson Campus is a haven for hands-on learning and technology – and the word is getting out. At any given moment, the lab at MDC, Wolfson Campus is full of students busily working on their latest inventions. The Lab is a hub for incredible, and often unexpected, collaboration.